Unknown owns this human at 58468 points. You have been given yep, ur mine. You have been given ♡♥ I Miss You ♡♥. You have been given kitty with duckie. 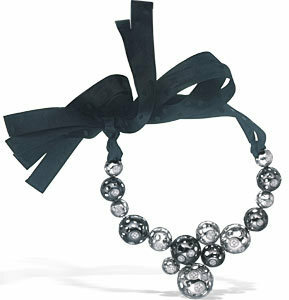 You have been given A Luca Carati Diamond Necklace. You have been fed donuts.